IE Center for Diversity researchers and collaborators have been contributing to the academic community by disseminating their research on diversity in leading academic journals. Spanish Women’s career inhibitors: 2007- 2017, De Anca, C. and Aragón, S. 31.1 (March 2018). ARLA’s special 30th anniversary issue. The purpose of this paper is to explore inhibitors preventing Spanish women from attaining positions of leadership. 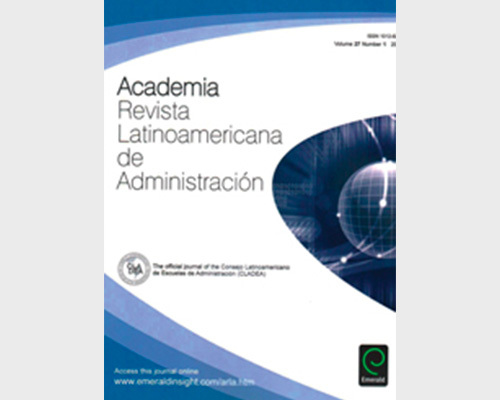 In this article de Anca and Aragón revisit their 2007 publication and discuss the progress of Spanish women in attaining leadership positions, analyzing internal as well as external barriers along with individual and collective potential solutions.